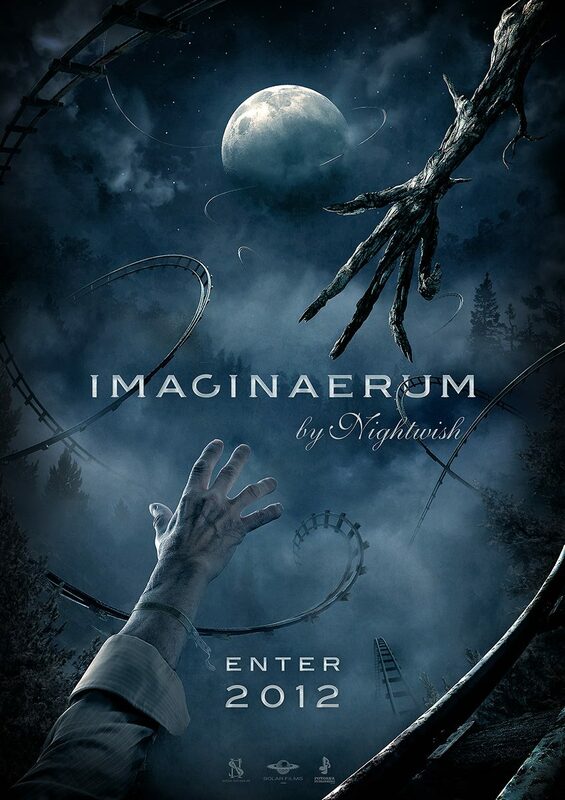 According to Rytmi.com, “Imaginaerum”, the first album in four years from Finnish/Swedish symphonic metallers NIGHTWISH, has already sold 50,000 copies in Finland after being released on Wednesday (November 30). The band’s first CD since 2007’s “Dark Passion Play” — which was then-new singer Anette Olzon‘s debut — is due in North America on January 10, 2012 via Roadrunner Records. Hundreds of fans lined up this past Tuesday night at a record store in Helsinki, Finland where the members of NIGHTWISH were signing copies of “Imaginaerum”. Video footage of the event can be seen below. Check out photos at YLE.fi. NIGHTWISH‘s new single, “Storytime”, recently topped the official chart in Finland.